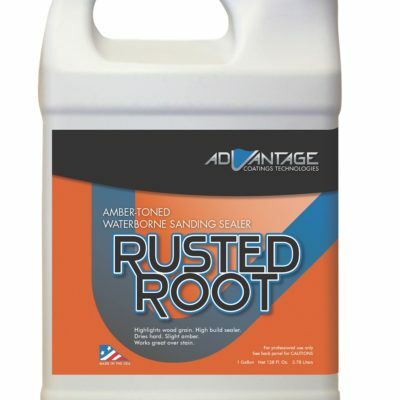 Natural Blonde wood or sealer is specifically designed to penetrate, seal and minimize grain raise. This unique formula reduces tannin bleed tendency, especially with White Oak. 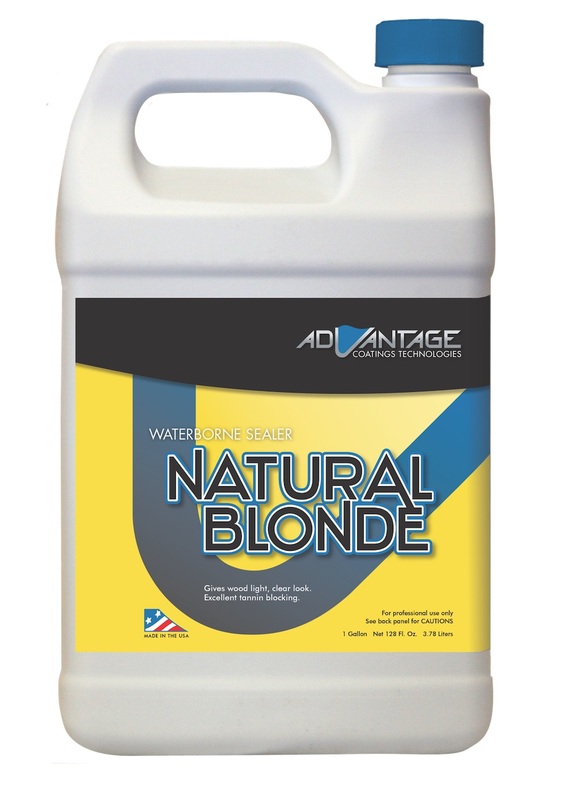 Natural Blonde provides a high-build, level surface which enhances the depth and clarity of the overall coating system. To seal hardwood or stain and bare wood. Great tannin blocking sealer. Does not add color, keeps floor light.